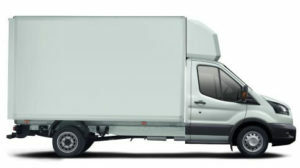 Enhancing your access to cost-efficient new and nearly-new vans. 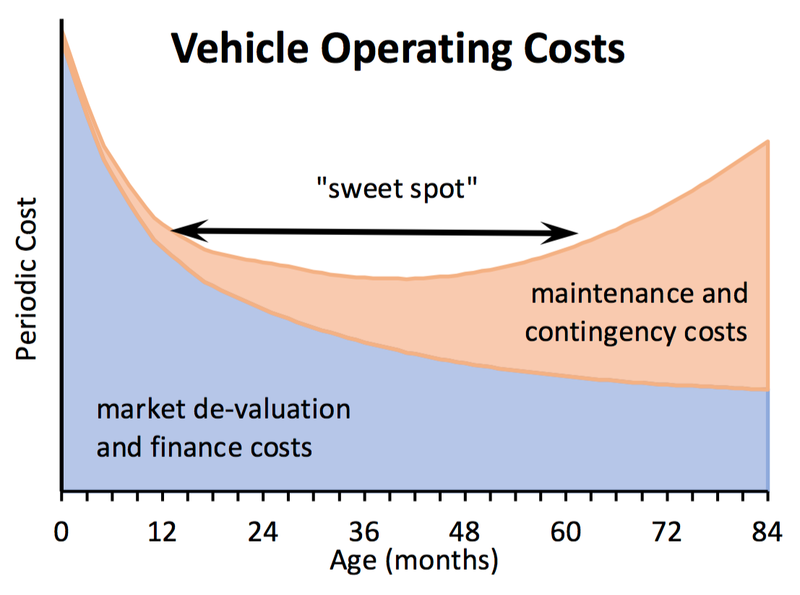 While market de-valuation slows over time, running costs steadily increase to form a cost “sweet spot” at roughly between 20 and 60 months of age. 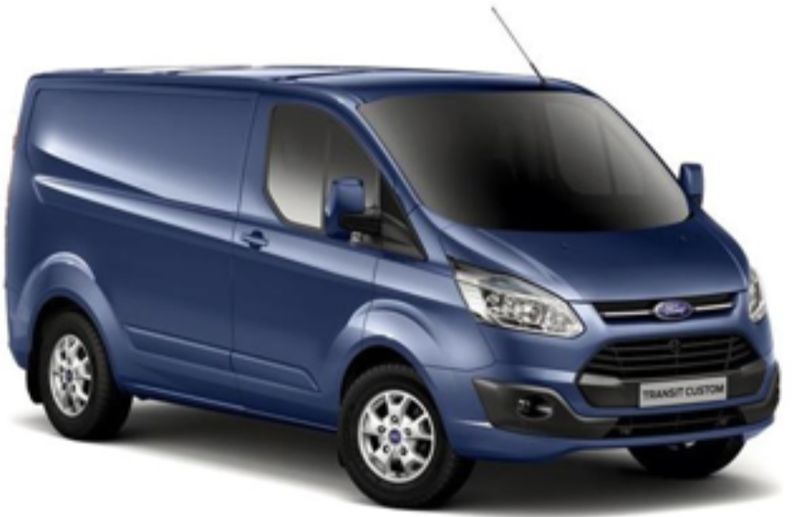 By choosing a nearly-new van, you exploit the sweet spot to lower operating costs enhancing profitability if not your business’ very viability. 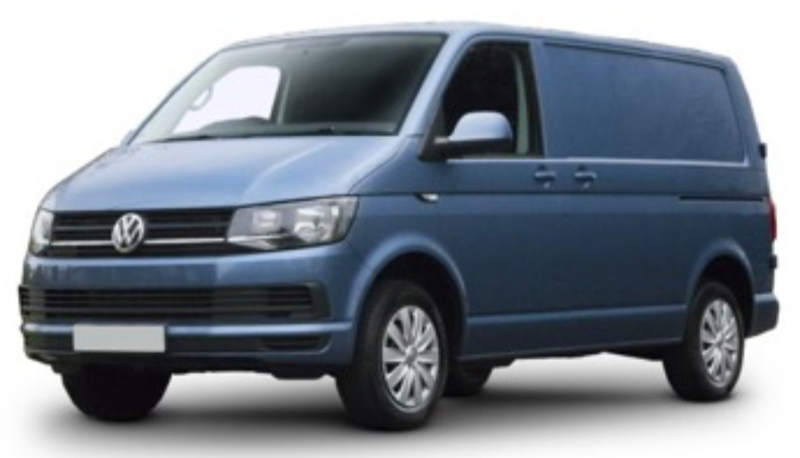 We only offer well cared for vans with fully documented maintenance demonstrating the highest available condition standard. We’re information providers striving to deliver perfect information as to vehicle features, benefits, capabilities, costs and condition. 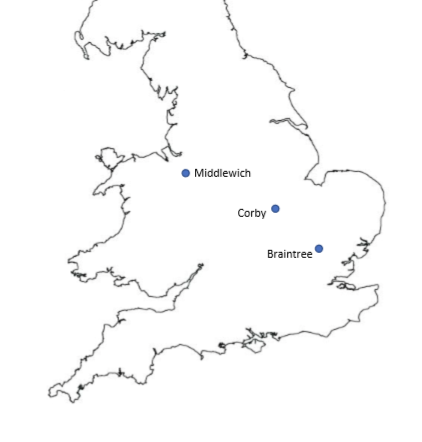 Delivering confidence is one of the ways in which we enhance your access to cost-efficiency. Also, if within 7 days, you’re not satisfied that the vehicle we’ve delivered is exactly the vehicle that we’ve promoted*, we’ll make it right or refund your money. We present the national nearly-new inventory to those 3 million small businesses that operate most of the nation’s van fleet. To do so, we engage customers with on-line technology and serve from a limited number of distribution depots strategically located throughout the country. While our 7-day “no quibble” warranty ensures you receive exactly the vehicle we’ve promoted, the wider selection and cost savings accrue to you. While we don’t feature a traditional forecourt, you’re warmly welcome to visit our depots and test drive a new or nearly-new vehicles, kick the tyres or even just chat over a cup of tea. If, within 7 days, you don’t feel that the vehicle we’ve delivered is entirely “as promoted”, we’ll make it right or refund your money in full, no hard feelings.